Grapes! Our pruning efforts paid off. 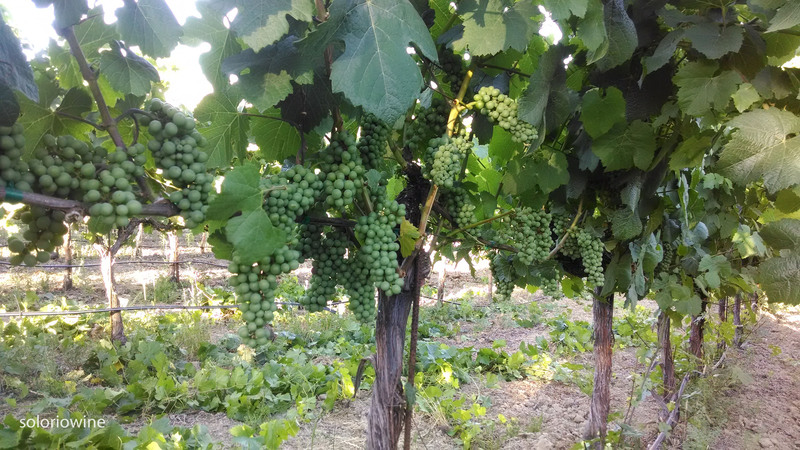 Here are some Russian River Pinot Noir grapes growing, growing, growing.